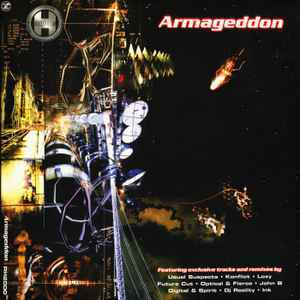 Phonographic Copyright (p) – Renegade Hardware Music Ltd. Copyright (c) – Renegade Hardware Music Ltd.
RH at his finest years. Superb 'must have' box.